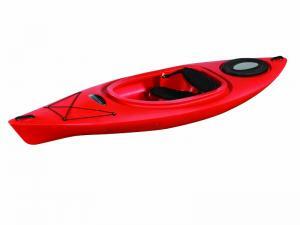 The Future Beach Vantage 124 kayak is a well equipped, entry level, sit-in, touring kayak that is easy to paddle, easy to transport and loads of fun. The generously sized cockpit allows the easiest of entry and exit with exceptional comfort. 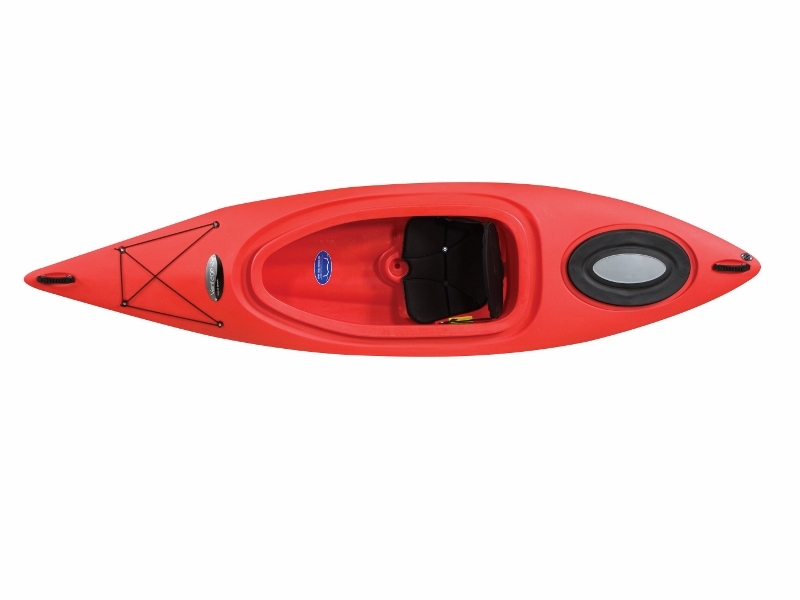 The multi- channel hull makes the Vantage 124 a great choice for beginners and avid paddlers alike.